We are Proud to Announce a Milestone Partnership with the Leader in the Gas Log Manufacturing Industry Since 1907 Rasmussen uses real pieces of wood to develop its log patterns and a painstaking molding process to reproduce the finest detail. 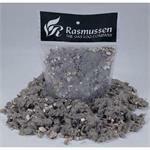 Rasmussen logs are of the Ceramic Bonded Refractory Concrete type. 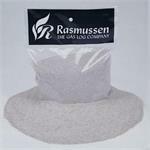 Rasmussen uses a high-heat resistant, high-alumina refractory cement with a maximum temperature rating of over 2300 degrees F, lightweight expanded shale aggregates and rigid steel rod reinforcing for strength and durability. 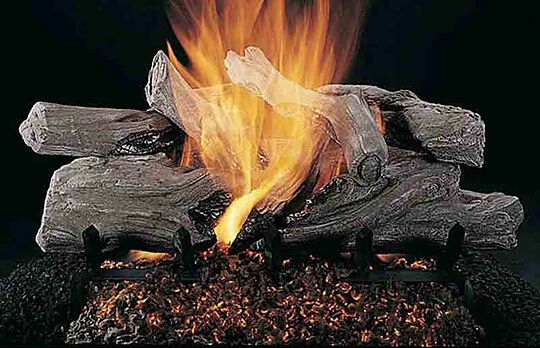 All of Rasmussen’s logs are hand colored with a multi-step (up to six colors) process utilizing environmentally-friendly non-paint-based ceramic colorations, which remain colorfast under fire, and which do not create any odor when burned. Specialty wood with smooth finish and lighter coloratino for formal settings and regional preferences. Straight one-piece front log. 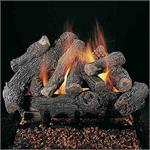 Vaired sizes of bark logs with pine cones for a rustic appearance. 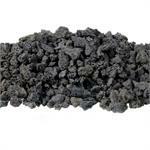 Good for use in peninsula fireplaces with CS burner. Reversible bark/split logs and pine cones. Straight one-piece front log. 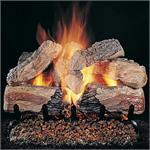 Larger scale is good for masonry and larger factory-built fireplaces. Gnarled driftwood with char features. Two-piece front log. Lower profile good for standard factory built and larger fireplaces. 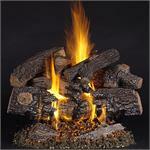 Reversible Bark/Split Logs with char features and pine cones. Two piece front log. Lower profile good for standard factory-built and larger fireplaces. 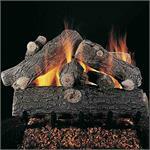 Reversible Bark/Split Logs with char features. Two piece front log. Taller profile is good for masonry and larger factory-built fireplaces. Bark and char front logs with mixeed bark and split top logs and pine cones. Two piece front log. Lower profile good for standard factory-built and larger fireplaces. Large-scale set with heavy bark, split and char features. Two-piece front log. 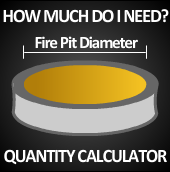 Good for masonry and larger factory-built fireplaces. 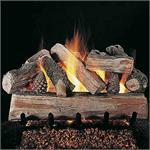 Full rounded straight one-piece front log with large knot and heavy bark. 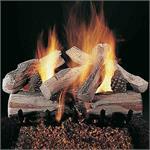 Full appearance for larger fireplaces. Promotional /Builder Set with bark logs. Single face only. 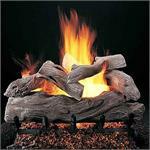 Large scale sets for large fireplaces. Multiple piece front log. Heavy bark straight front log with split and bark top logs and pine cones. Lower profile good for standard factory-built and larger fireplaces. Manzanita (ML) - Gnarled driftwood. One-piece front log. Lower profile good for standard factory-built and larger fireplaces. 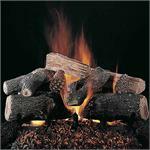 Heavy bark logs with straight one-piece front log. Full appearance for tall openings and larger fireplaces. HFG - Single Face Gas Log Grate - Black Painted. This Grate are 5/8" square on the diamond. 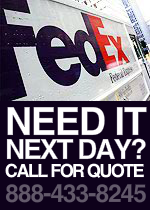 Designed for use with F and FX burners.